We are a travel agency that is happy to work with the Gay & Lesbian community. We will be as discreet as you need. There are many wonderful locations to feel & be SAFE, so these are just examples. 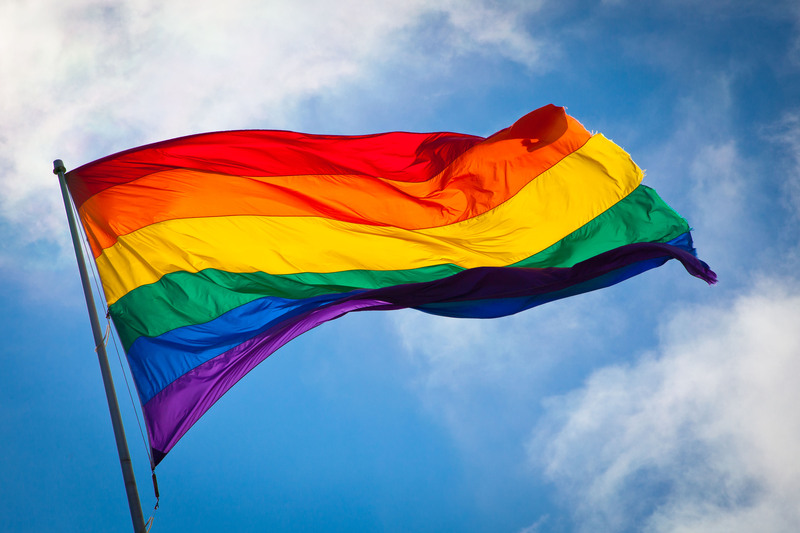 Whether you’re looking for a city stay, a beachfront vacation, or romantic retreat, these TAG approved hotels (CLICK on LOGO below) create a welcoming experience for LGBT travelers. Choose from all-inclusive resorts, upscale hotels, and urban adventures in favorite hotspots throughout Caribbean, Mexico, USA, and Europe. Matt would LOVE to help you get there to enjoy everything at this "All-Inclusive" resort, or one of the many other TAG approved properties around the world. 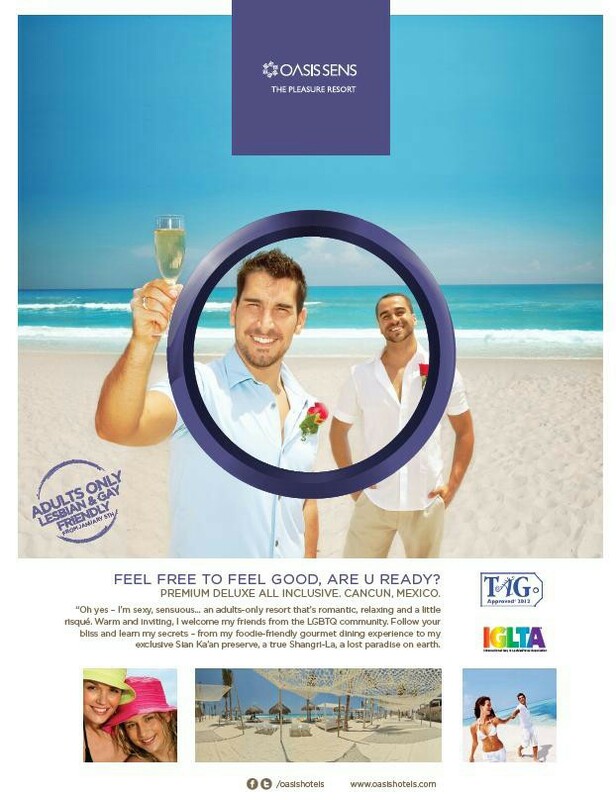 CLICK on this image for online Travel "Pride Guide" brochure! We'll create your best "escape" ever!